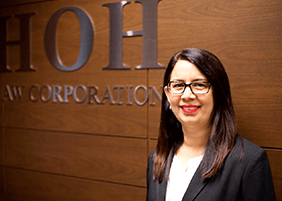 Belinder has been in practice since 1998, and she has been working at Hoh Law Corporation for more than ten years. She is qualified as a barrister at law of the Middle Temple (UK), and was admitted as an Advocate and Solicitor of the Supreme Court of Singapore in 1998. Belinder is someone who understands that in matrimonial disputes the decisions have long drawn consequences. She understands full well the emotional turmoil that is prevalent in matrimonial disputes, and tries her best to offer the best solutions depending on the complexity of the matter. She is aware that in a matrimonial dispute, it is not always about winning but about paving a path that will be amicable to all parties with minimal emotional stress for all parties involved including children. Her sympathetic nature and extensive experience have gained her the trust and respect of her many satisfied clients. 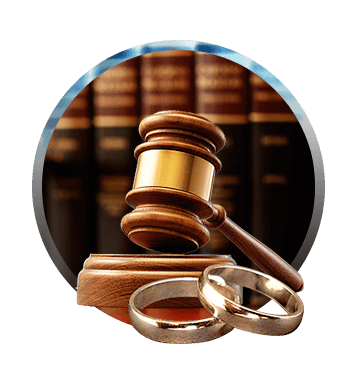 She has been involved in numerous matrimonial disputes involving foreign clients. Some of the cases involved a Singapore PR husband seeking divorce from his Indian national wife who was constantly abusing him mentally and physically for 9 years, and a local Singaporean whose Vietnamese bride went missing after just one month of marriage. She has extensive experience in negotiations, mediation, reconciliation and counseling. She understands the different circumstances of each client and is prepared to go out of her way to resolve their disputes. She can also converse fluently in Malay, Indonesian, Hindi and Punjabi.